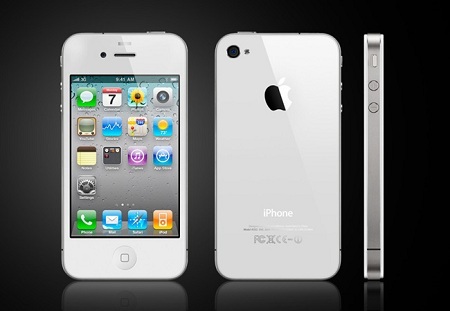 Deciding Among SE XPeria Arc S, iPhone 4S and XPeria Ray | Manny Vergel spaces out! Looking for a phone with a good camera to capture those kodak moments when my SLR is not around. Hopefully, it will come with a dedicated camera button because my laziness is unbeatable when it comes to using my phone camera. iPhone 4S is expensive: 32k PHP if bought from Singapore. Camera is better compared to Arc S but I don;t know if it can justify the 17K difference in price. Choice of apps is still better than Android and I can use this for development purpose... but but but, it's still way too expensive. 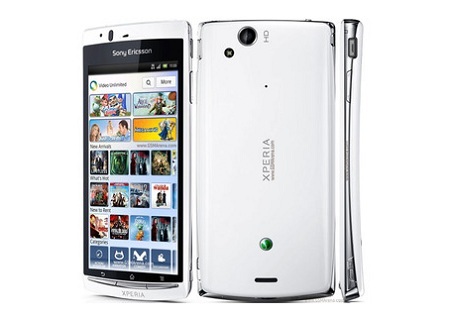 Xperia Arc S, which sells for 18k PHP, has a dedicated camera button which is a huge plus. But with the huge screen, the battery life is mediocre (up to 2 days with moderate usage). Also, this unit doesn't have a front-facing camera. I tried it at Megamall and was surprised with the thinness of the phone; even with the big screen size, it's still pocketable. 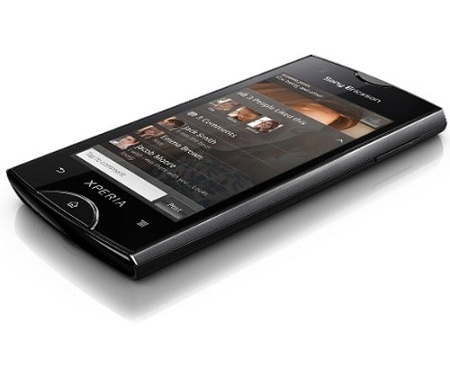 I love the form factor for XPeria Ray, but it doesn't have a dedicated camera button. It can be bought for 13K PHP. Not bad for a phone with the same specs as XPeria Arc (not Arc S) and has a good battery life. I think that's a reasonable price for a decent phone. Sometimes though, it's difficult to navigate touch screen phones. I miss the days when all phones had keypads.